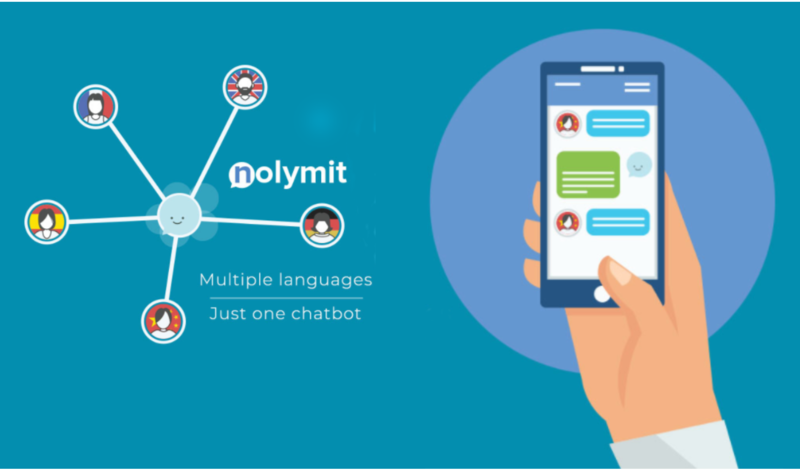 In order to protect the IP of Nolymit technology, the following Nolymit technology chatbot (Beta) only provides initial information about how we build multilingual chatbots for our clients. More details on this will only be provided to these interested organizations that reach us through the contact form on Nolymit.com. Do you wish your organization could use such magic Multilingual Talking chatbot to automatically answer 24/7 thousands of repeated questions from your customers? If yes, please reach us now on this page. The following 1-2 minute tutorial shows you how to quickly benefit from this Multilingual Talking chatbot. Now, this AI voice technology is in beta. The AI chatbot here TALKs on major types of computers and mobile devices. Why does this chatbot talk html code sometimes? This is a bug in this chatbot app now. It will be fixed shortly. The voice reply capability of this AI chatbot works better with Chrome browser or Android devices. In Safari browser, press the Talk Button to hear the last text reply. Try the talking feature on the English version first, then this chatbot will talk the foreign language based on your selection. Some languages on this chatbot do not have a voice. English voice comes out faster than other language voice on this AI chatbot. So please wait for several seconds for non-English voice. The talking version below not fast enough for you? Please try this text only FASTER version. Double clicking / taping on this web link getChatBot.Nolymit.com. Having problem using the InspireBot? Click the Purple Bar on this page for help! Get Free Instant Info about NolymitAI’s Offerings in Your Native Language from this Robot Now! by one click later at any time! This popup box may not work well on some mobile devices. The same version of Nolymit Product Chatbot here can be found on the home page of Nolymit.com.